Yesterday’s post was a confession all on it’s own, but I’m back to my regular confessions. I get really annoyed when I can’t eat something because it’s not vegan. 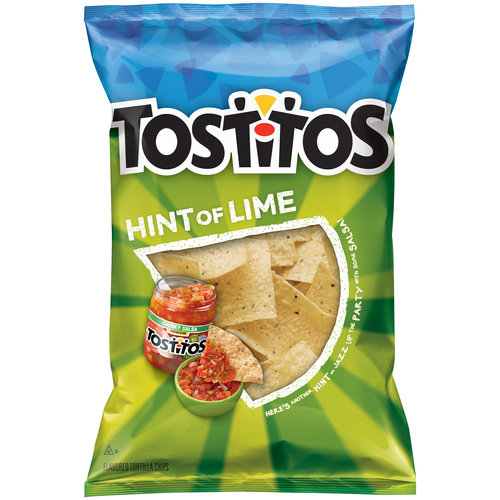 Obviously, I can’t have that big bowl of queso (boo), but why are you adding milk products to my tortilla chips, Tostitos? If you see me reading a book in my car, you should probably not walk next to my window and start talking to me. I cannot get any private moments at work…before work… on break at work. I want to finish my book!! I would love to talk to my coworkers at work, but it’s kind of alarming when someone pops up next to my window. On the topic of yesterday’s post, when I’ve had just a small drink or two at a restaurant and suddenly I have to stand up to leave, I try to walk as normal as possible so no one notices the party in my head. Brave is my favorite new Disney movie. I don’t know if it’s the Scottish accents, but I love watching it every time it’s on TV. It is sweet and I cried the first time I watched it in theaters. Now, it just makes me laugh. Speaking of Disney movies, I have a bunch of Disney songs on my Spotify playlist, and will sing a long to all of them, especially if they are a Disney villain song – those are my favorite. I like to stay busy at work. If it gets slow, I try to occupy myself without going online since we aren’t allowed. Luckily, there’s usually something to do all day. I’m linking up with Kathy for Humpday Confessions, go check it out! Next Post Friday Favorites: Where’s the PIZZA?? Hercules is my all time FAVVVVORITE Disney movie. It could be because Megara and Megan are so close and because Hades is such an awesome baddy. Although I wish I could have Merida hair! Brave is an excellent movie. I think it is the accents, but the story is pretty awesome too! omg if we weren't allowed to go online at my work, i would quit. for real. i need internet in my life! I've still never seen Brave! why do they add milk to corn chips? ew. omg Brave makes me cry errrrytime. I have alll Disney songs on my spotify thingy as well, but I am a weirdo who doesnt like the villains, or their songs. Although I love that hercules song. I don't think I'm supposed to be online at work either, boo. So what made you go vegan? were you vegetarian beforehand? Too funny! I hate when they hide things I can't eat in my food too. Like soy, WHY do you hide it in everything??? So frustrating! I get that wanting to read a book by yourself feeling. I actually was offered a ride to work today but took the bus so I could have some reading time! I have never seen Brave, but thought it looked cute. Maybe I can fix that during my time off. I also like to be busy at work, it makes the day go by so much quicker. TOTALLY do the same and read in my car because coworkers just don't understand my book addiction. LOVE Disney songs too. They just make my day :). Haha, I'm with you on the reading. Today I was sitting outside on my break, and picked a somewhat secluded area, and someone saw me and was like “I see you trying to hide back there!” and walked over and started a conversation. So annoying!! So funny about the chips! My co-worker is lactose intolerant (severely) and she couldn't eat her chips that had milk in it…don't worry I was a good friend and ate the for her. I will eat those tositos for you too! haha! Stop it with the Disney songs… my girlfriends and I were just talking about downloading them the other day! Hahaha! I never understand why companies block the internet, like seriously what the hell is that about. Why the heck do chips have milk in them. Dumb!